The six-day course was aimed at experienced coaches who are involved in the development of the sport in the country. Particular focus was given to the development of the sport at under-15 and under-17 age group level. 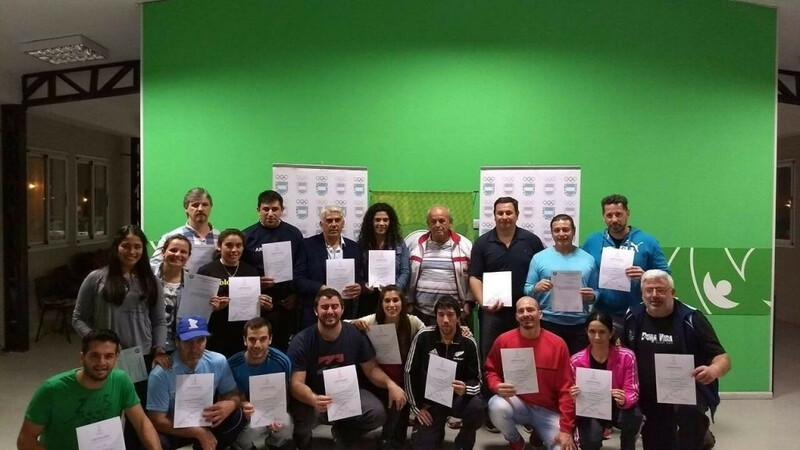 The course was organised by the Argentinean Weightlifting Federation with the support of the International Weightlifting Federation. During the lessons, the coaches listened with enthusiasm to Jaiber Manjarres Cortes, who has extensive experience in weightlifting at international level. 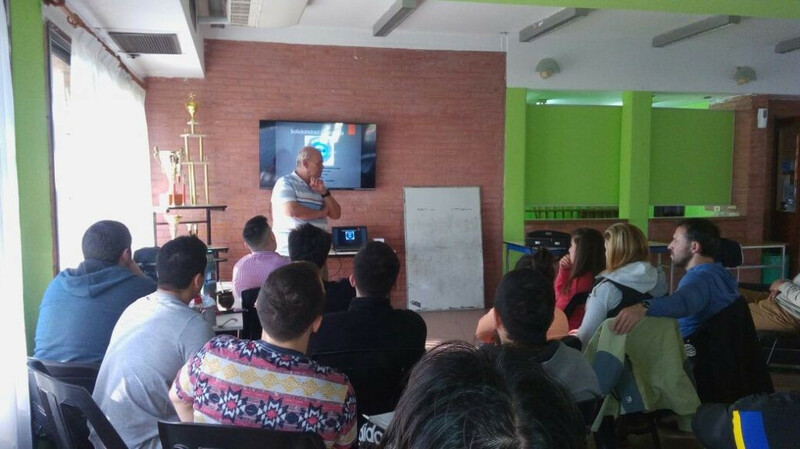 Both the theoretical and the practical parts of the course were held in Sedronar Corrientes. The agenda was varied and formed the basis for a youth training programme. The aim of Olympic Solidarity is to organise assistance to all the National Olympic Committees, particularly those with the greatest needs. Programmes prioritising athlete development and the training of coaches and sports administrators are held, as well as the promotion of the Olympic values. The Olympic Solidarity Commission is responsible for defining the main courses of action and reports to the International Olympic Committee Executive Board.